What is MAKOplasty and why it’s so popular in Singapore? Sports injuries are probably the most common type of injury that clinics that Orthopaedic clinics in Singapore look into. It is every athlete’s worst nightmare of sustaining an injury that puts them out of their rhythm, especially if they are bone related injuries. We can even see them getting injured with gruesome fractures live on TV. If you are a budding sportsman or someone who wants to take up a sport as a hobby, you need to be aware of some of the bone injuries that can occur. As such, we have come up with a summary of the types of bone injuries you can get in action. Read on to find out more. Stress fractures are small cracks in bone that occur when there is too much weight, force or stress exerted on the bones. It is due to the bones being worn out faster than they could recover. As a result, the bone gets weaker. 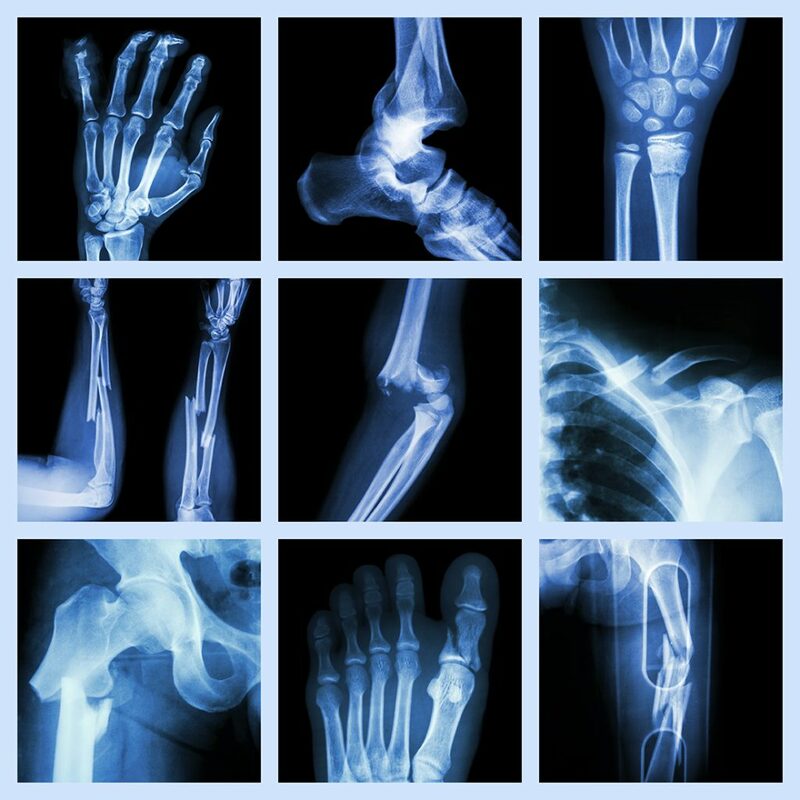 They can occur in any part of the body, but they mostly occur in the bones that bears your weight like your legs and feet. Typically, you would experience some chronic pain which gets worse with continuous strain. 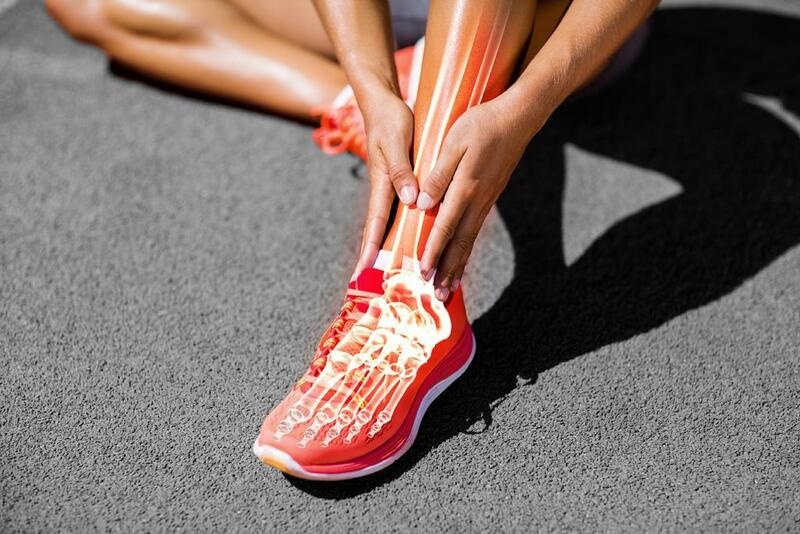 Stress fractures are common amongst athletes who bear a lot of force on their legs and feet. These athletes include runners, football, basketball, and tennis players. They are constantly exerting a lot of force and hitting the ground with their feet hard. These fractures can also occur when someone suddenly does an high impact exercise without proper conditioning. With the sudden increase of exertion, the bones are not used to the amount of force, wearing out a lot of bone tissue faster. This can simply occur when you do not have the proper footwear or do HIIT workouts (high intensity interval training) without conditioning. Bone dislocation, as the name suggests, occurs when the bone joints move out of place from the normal position. The dislocation usually looks like the bone is sticking out beneath the skin, though sometimes you may not be able to tell what type of injury it is. It can cause extreme pain and it is a medical emergency whereby you must seek professional help if it occurs. 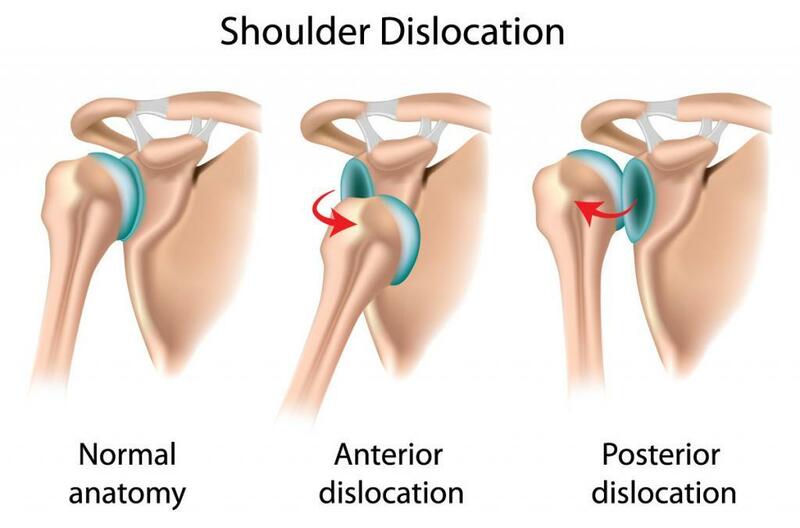 Dislocation usually occurs in high impact or contact sports like rugby, hockey, and football. It can occur in sports where you fall a lot, like gymnastics. Basically, as long as a huge force strikes the joints, it can move them out of place and cause a dislocation. The common types of injuries are finger, knee, or shoulder dislocation. Hypermobility can make you more susceptible to dislocations. This means that your joints can move beyond the range of what a normal joint can. It can make you more flexible but also increases the risk of getting dislocations as it is easier to move the joints out of place. To put it simply, fractures here means a full-on broken bone. This occurs when there is too much force exerted onto the bone, leading to a complete breakage. Sometimes, fractures can be simple where the broken bones are whole or more complicated where the bone shatters into a couple of pieces. Fractures can also stick out beneath the skin or even break the skin and protrude out. There will be a lot of pain, swelling and you need to seek immediate medical help for the fracture. Fractures can occur at any sport. For instance, they can occur on the hands or wrists when athletes fall and land of the hands. Shin and ankle fractures can occur in football, basketball or skiing. It can even occur on the skull due to a large blow to the head, which can be fatal. These injuries require a lot of downtime from high energy sports as the bones need to reconnect and heal. It could mean the end of their sporting career as sometimes as these injuries can significantly affect performance. If a serious fracture has occurred, you must keep movement to a minimum as you would not want to exacerbate the injury. You need to see a doctor where they will use a X-ray to see what kind of injury you have. The doctor may take a MRI to see if there are damage to the tissues and ligaments. Do not attempt to reset or rejoin the broken bones by yourself. For dislocation, the doctor may try to reset the joints back to the original position using gentle movements. You would be under anesthesia so you will not feel a thing. If the injury is severe, then you would need to undergo surgery. For fractures, the doctor may try to connect the bones back using a pulling motion. However, if the fracture is severe, you would need to undergo surgery. Screws and metal components may be used to rejoin the bones. In both cases, afterwards, you need to wear a cast, brace or sling to protect and prevent unnecessary movement. Once they are removed, you need to undergo physical therapy to strengthen the bones and recover any lost muscle mass. Recovery may be a long process, so you need to be patient with yourself. Stress fractures usually do not need such drastic treatments; you just need ample rest and downtime between physical activities. Icing the area or taking over-the-counter painkillers can alleviate the pain. This downtime is crucial as you would not want to worsen the stress fracture which can eventually lead to a full fracture. As such, you need to be careful when you exercise or engage in sports. Injuries can strike any time. If you are experiencing some pain or that your bones are not recovering well from injury, contact us. I suspect I have a fracture, what should I do? If you have a niggling suspicion that needs to get checked, go see an orthopedic surgeon. Not a chiropractor or physiotherapist, go to an orthopaedic doctor. Orthos are bone specialists and they are highly qualified to give you professional medical advice and restore you back to your original strength. You can be rest assured that you will be well taken care of with minimal complications. Which are the Most Common Sports Related Injuries?